Scenario: called to A&E to assess a 20 year old man who hurt his knee whilst playing soccer today. No other injuries. 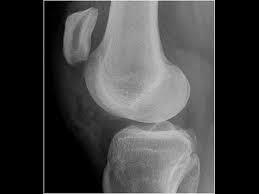 ALWAYS send for knee x-rays, even when suspicion is of isolated soft-tissue injury. 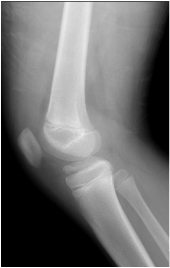 Request – AP (weight-bearing if possible), lateral and skyline x-rays of knee. 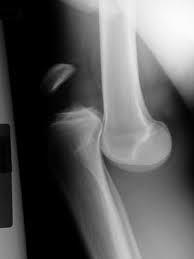 Any patients with high energy injury or severe mechanism but with a seemingly innocuous injury should be reviewed by senior orthopaedic doctor before discharge.